Fluoride is a natural mineral with tremendous cavity-fighting abilities. It was first added to municipal drinking water in 1945 in Grand Rapids, Michigan. Today, most municipal water supplies in the United States and numerous other countries contain added fluoride. When combined with prescription fluoride treatments and fluoridated toothpastes, water fluoridation has dramatically reduced the number of cavities in both kids and adults. Yet myths about fluoride are rampant. Here are the facts behind some of the most common fluoride myths. Myth: Water fluoridation is too expensive for struggling communities. According to repeated studies, community water fluoridation has the single highest return on investment of any public health measure. The CDC (Centers for Disease Control and Prevention) notes that fluoridating the water in communities of more than 20,000 residents costs only 50 cents per year. When compared to the price of fixing decayed teeth, plus the time lost from work for dental treatments, it is easy to see that water fluoridation is reasonable and necessary. Myth: Fluoridated toothpaste is readily accessible, so there is no longer a reason to fluoridate drinking water. 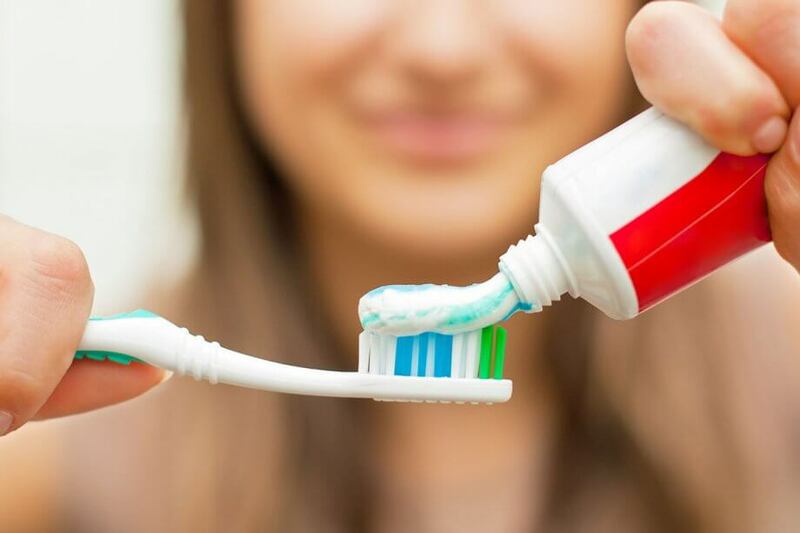 Despite the availability of fluoridated toothpaste, both the CDC and the ADA (American Dental Association) recommend that all municipal water sources be fluoridated at a level of 0.7 parts per million (ppm). In fact, the popularity of bottled water has experts concerned. Children who do not drink tap water, as well as those whose communities do not practice water fluoridation, may need fluoride tablets to compensate. Myth: Fluoride use is linked to lower IQ scores and problem behaviors. It is true that a handful of international studies have raised concerns about a possible link between high consumption of fluoride and problems with intelligence and behavior. However, these studies are not scientifically sound. First, questionable research methods were used that did not account for external variables such as contaminated grains and exposure to arsenic. Second, the studies were not independently peer-reviewed and cannot be replicated. Finally, the fluoride levels studied were much higher than those used in the United States. Many well-designed, peer-reviewed studies in the United States have shown that the existing fluoride programs have significant benefits and absolutely no adverse effects. This myth regularly makes the rounds of social media, even though it has been repeatedly debunked by science. More than 50 epidemiological studies of subjects of varying genders and ages, living in different regions, studied at different times, failed to find a single link between fluoride and cancer. Myth: Fluoride is dangerous for babies and small children. This myth is rooted in a basic misunderstanding of a benign condition. Dental fluorosis can result from overexposure to fluoride in the first eight years of life. It is a purely cosmetic condition that causes faint white streaks on the teeth. The health and function of the teeth are unaffected, and no pain is involved. To avoid the staining, most dentists monitor how much fluoride their younger patients receive. However, the ADA has concluded that moderate amounts of fluoride are both beneficial and perfectly safe for babies and children. If you’re in New Jersey and ready to start your child’s oral health journey with an experienced, compassionate pediatric dental office, contact Tender Smiles 4 Kids at 732-625-8080 (Freehold), 732-249-1010 (North Brunswick), 732-549-3773 (Edison), or 908-245-5556 (Roselle) to schedule your child’s first appointment. Welcome to Tender Smiles 4 Kids! Service is at the core of everything we do. Our North Brunswick, Edison & Roselle pediatric dental team works together to provide a warm, comfortable and relaxing environment. Contact us today torequest an appointment.